In further damaging news for the pharma industry, a new systematic review and meta-analysis covering over 300,000 patients has proved that digoxin, a drug widely used to treat heart failure, is associated with an increased risk of death. 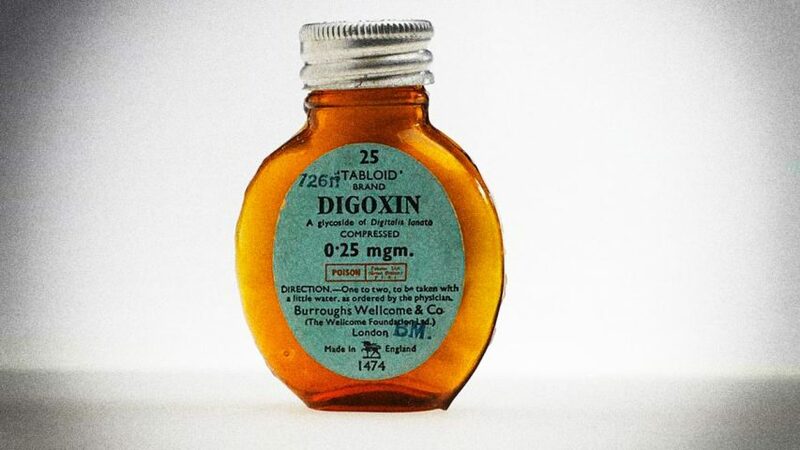 Carried out by researchers from the JW Goethe University in Frankfurt, the study was published online in the European Heart Journal and revealed that digoxin increases the risk of death in heart patients by over 20 percent. For patients being treated for atrial fibrillation, a type of arrhythmia that can cause rapid, irregular beating of the heart’s upper chambers, the increase in risk was even higher, at 29 percent. Other recent analyses have come to similar conclusions about digoxin and, in some cases, have found the risk of death to be significantly greater. For example, an in-depth look at 19 studies involving nearly a half million atrial fibrillation patients, conducted by researchers in the United States and presented at the annual meeting of the American Society of Cardiology in March 2015, confirmed that patients using digoxin may face an almost 30 percent greater risk of death compared to patients not taking the drug. However, it was furthermore found in this study that patients who had both atrial fibrillation and kidney failure had a significantly increased risk of death of between 60 and 70 percent. Similarly, a study published by researchers in California in 2012 found that digoxin was associated with a 72 percent higher rate of death among adults with newly diagnosed systolic heart failure. The epidemic spread of heart failure, and orthodox medicine’s reliance on drugs such as digoxin to treat it, results from the fact that, until recently, the causes of this disease have been insufficiently, or not at all, understood. In some cases, heart failure is the result of a heart attack; in most cases, however, such as with cardiomyopathies, heart failure develops without any prior cardiac event. Having not understood the causes of heart failure, conventional medicine is thus largely confined to only treating its symptoms. As a result, five years after a heart failure condition is diagnosed, only 50 percent of patients are still alive. For many patients with this condition, a heart transplant operation is the last resort. Most heart failure patients, however, die without ever having the option of such an operation. The good news is that Cellular Medicine provides a breakthrough in our understanding of the causes, prevention and adjunct treatment of heart failure. 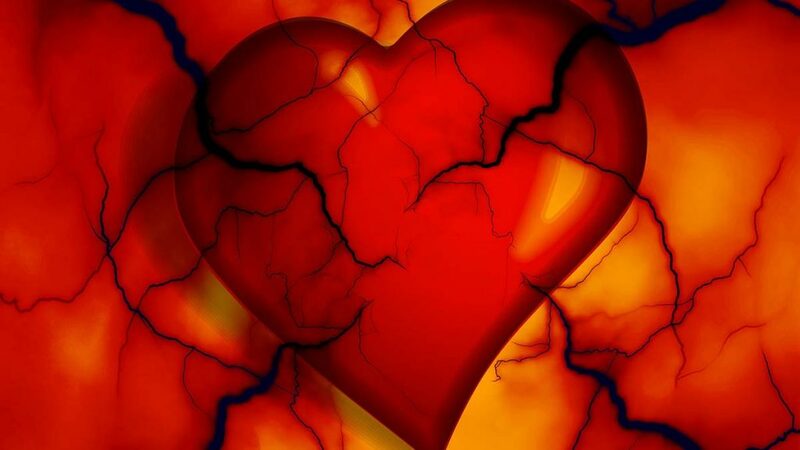 The primary cause of this disease is a deficiency of the vitamins and other essential micronutrients that provide bioenergy to the millions of cells in the heart. These cells are responsible for the contraction of the heart muscle and for the optimum pumping of blood into circulation. Deficiencies of vitamins and other essential nutrients impair the pumping performance of the heart, resulting in shortness of breath, edema and fatigue. A lack of CoQ10, vitamin C or vitamin B1, for example, is known to increase the risk of heart failure. Moreover, use of digoxin depletes levels of magnesium and B vitamins, micronutrients that are essential for optimum bioenergy production in cells, thus making matters even worse. Taking advantage of this scientific knowledge, scientists at the Dr. Rath Research Institute have conducted a pilot clinical trial in heart failure patients aged between 41 and 68 years old. These patients took a specific combination of micronutrients for six months. The results showed remarkably improved cardiac pumping action (symptomatic improvement) and therefore an improved quality of life in the participants. At the beginning of the study, 70 percent of patients were suffering from an extensive impairment of cardiovascular health and their daily activities. Thirty percent of patients reported a moderate limitation of their daily physical activities. At the end of the study, 80 percent of the patients reported improvement in their health condition by one or more grades on the New York Heart Association scale. After six months, half of the patients could lead normal lives again without any discomfort or associated symptoms. The bottom line, therefore, is that digoxin and other toxic drugs used to treat heart failure are not the solution to this disease – and never will be – because they don’t address its causes. But by taking advantage of Cellular Medicine knowledge and addressing micronutrient deficiencies in a scientific manner, patients’ health can be improved and millions of lives saved.